Dreaming of your ultimate bathroom remodeling in Burbank? Not sure if you have the right budget for your dream bathroom? Novel Remodeling and our team of general contractors offer amazing prices, quality bathroom remodeling and repairs in Burbank and Burbank Hills. Whether you’re replacing a single vanity, installing new shower tiles, or upgrading your bathroom according to Burbank City standard safety codes, we are here to help you from start to finish. 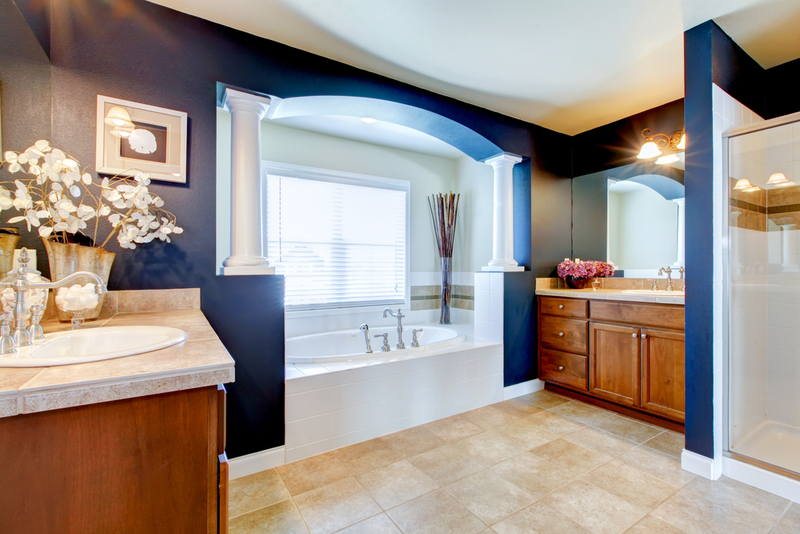 Find out what your dream bathroom remodeling would cost when you inquire online today. Bathroom remodeling costs are slowly inching up and homeowner are slowly noticing that many contractors are pricing a small bathroom remodeling at prices north of $8,999 for a full bathroom remodel. On low-end of the bathroom remodeling, costs are between $3,550 - $7,500 depending on material selection and design. On a high-end bathroom remodeling, prices start at $12,500 and the sky’s the limit in terms of pricing. Homeowners have options when it comes to high-end bathroom remodeling in Burbank. Some homeowners are selecting dual sink bathrooms, with custom imported Italian tiles and mosaic shower floors. These are extra design features that will make your bathroom look and feel luxurious. Other extras can include additional storage, embedded sound system for your relaxing showers or baths, and copper plumbing upgrades which can cost additional. If you recently remodeled your bathroom but still need to repair a part of your bathroom, we love to be the ones that earn your business. Novel Remodeling and our bathroom repair technicians can help with plumbing, electrical, cosmetic, and other minor repair services you might need for your home in Burbank. Schedule a free estimate with Novel Remodeling and let us show you what our experience has taught us, and how we can help you get up to $1000 back on your bathroom renovations. In-house rebate program. Inquire today to see if you qualify.